Simple faller - type game, where you go forward and try and not mess up. This is my first ever game available to the public. Less then a month ago I set out to become a game developer, with no skills in coding, music or art. 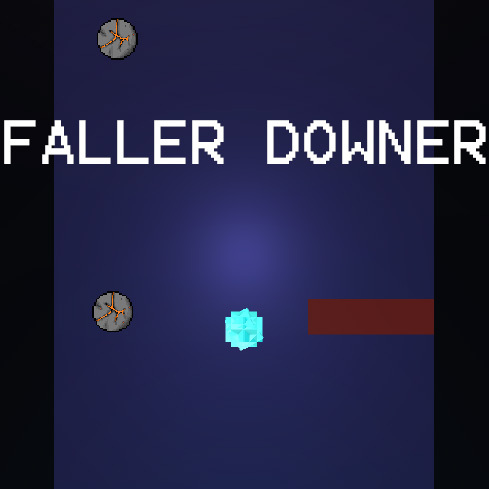 Frustrated with the learning process I set my self a milestone to make a fully playable and functional game, and this is the result. It is playable, but it is very short, this is basically the tutorial levels and nothing more. If anyone will be interested I will add more levels with increasing difficulty. All feedback is welcome.